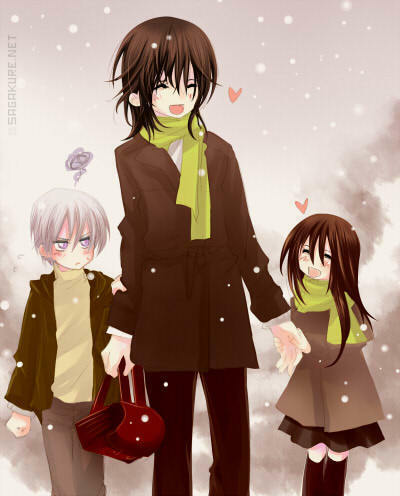 vampire knight. . Wallpaper and background images in the vampire knight club tagged: vampire knight yuuki zero kaname. This vampire knight fan art might contain hip boot, thigh boot, coat box, casaco de caixa, outerwear, overclothes, vestuário exterior, and roupas normais.